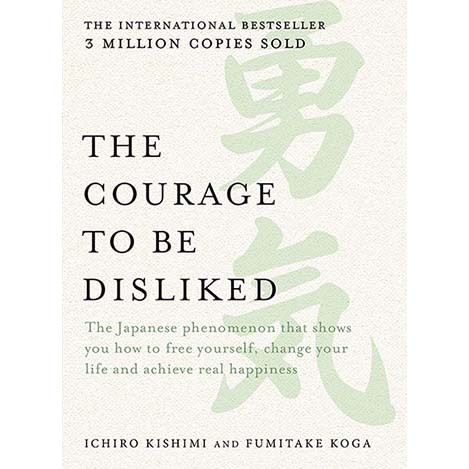 The Japanese phenomenon that shows you how to free yourself, change your life and achieve real happiness. Using the theories of Alfred Adler, one of the three giants of 19th century psychology alongside Freud and Jung, it follows an illuminating conversation between a philosopher and a young man. The philosopher explains to his pupil how each of us is able to determine our own lives, free of the shackles of past experiences, doubts and the expectations of others. It’s a way of thinking that’s deeply liberating, allowing us to develop the courage to change, and to ignore the limitations that we and those around us can place on ourselves.